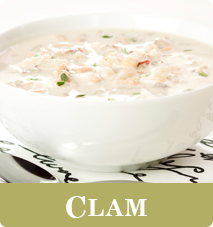 Clean label - Contains no artificial additives and is produced exclusively from Atlantic Coldwater Shrimp . 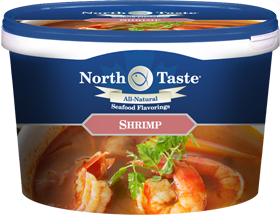 No spices, flavor enhancers, preservatives or other substances are added, which means that NorthTaste Shrimp concentrate does not interfere with other ingredients in the recipe. Convenient - NorthTaste Concentrates can be used without thawing. Chefs save time and costs without sacrificing quality. 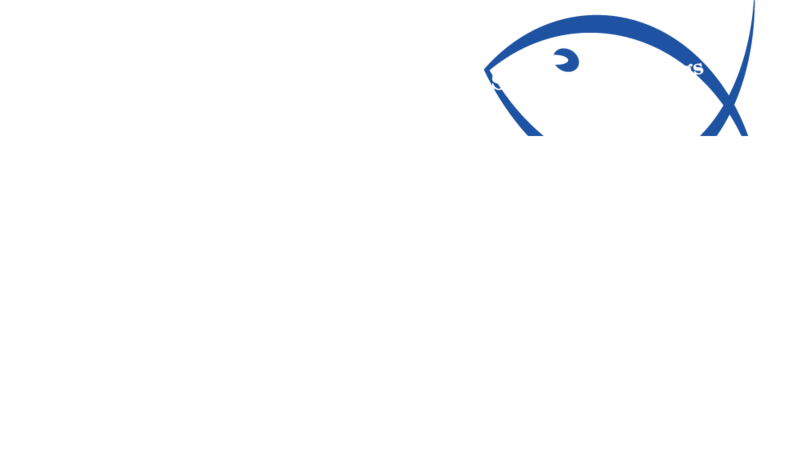 Shrimp concentrate is manufactured from frozen-at-sea cold water shrimp. We recommend that Shrimp sconcentrate be stored frozen, but if it is thawed in a refrigerator it should be stirred before use.